A great site to purchase images for use in your advertising materials and websites. Royalty-free stock photos, vectors and art illustrations for download. US Postal Service postage calculator. USPS Zip Code Lookup site. Find PMS colors on your computer. Use as guidance only. Remember, no two monitors show color in the same way, and printed results are not necessarily what you see on the screen. 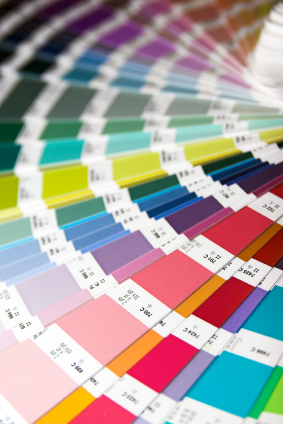 If your color match is critical, it is best if you look at a printed sample of your desired color in our swatch books here at Anchor Press.